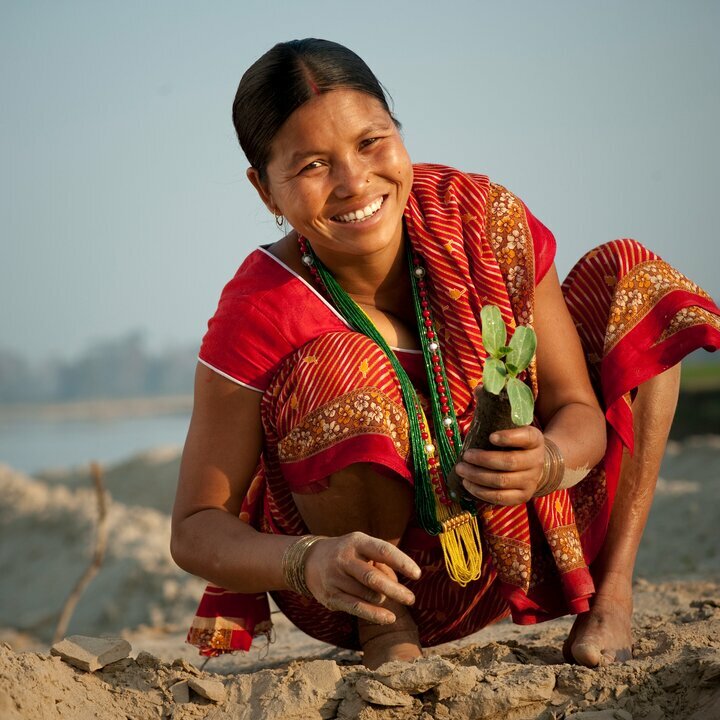 With Helvetas’ support, landless families in Nepal are using riverbeds to cultivate vegetables during the dry season, when the river waters have reduced in volume. The income from the sale of their produce provides a stepping stone out of poverty. In the year 2000, Nepal abolished bonded labor and debt servitude. Despite this major step forward, the lives of the men and women freed under law did not automatically improve. They had no assets – and crucially, no land. In the plains of Nepal, they joined other landless families, especially members of the indigenous Tharu people, in living in extreme poverty. 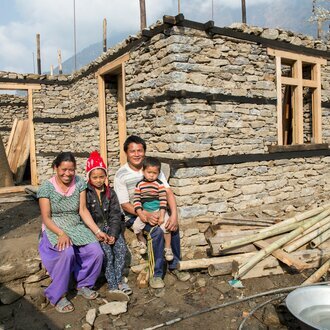 Thousands of such families have now built a solid livelihood with the support of the Riverbed Farming project. The key to this transformation was recognising the dry season potential of riverbeds, and facilitating access to such land by landless men and women. Much of the riverbed land is owned by local authorities. Helvetas negotiated with them a lease agreement – giving families the right, for a small fee, to farm a riverbed plot for up to four years. Many of the lease holders are women whose husbands are absent on labour migration. Our agricultural specialists train local resource persons (LRPs) from the same community to advise them on what plants to grow, and provide seeds and tools as well as access to microcredit. The LRPs demonstrate the special cultivation techniques needed for establishing plants in sandy soils, and how to produce compost to improve organic matter content. 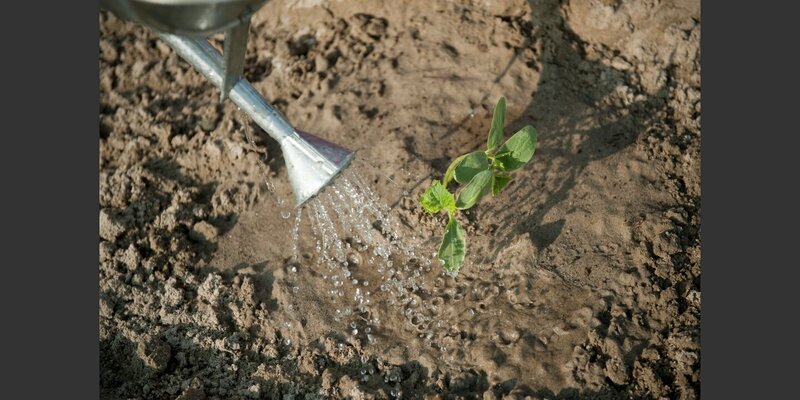 During the first month, the young plants must be watered by hand with water drawn from the river. After that their roots run deep enough to reach the damp subsoil. The families eat some of the vegetables that they grow, and thus improve their nutrition. However, they sell most of their produce at local and regional markets – obtaining good prices because the vegetables are grown during the dry season, when supplies of fresh produce are reduced. Generally, the first investment they make is in their children’s education. Once the families realise the potential earning from vegetables, the men often return from migration to help with the cultivation and marketing. 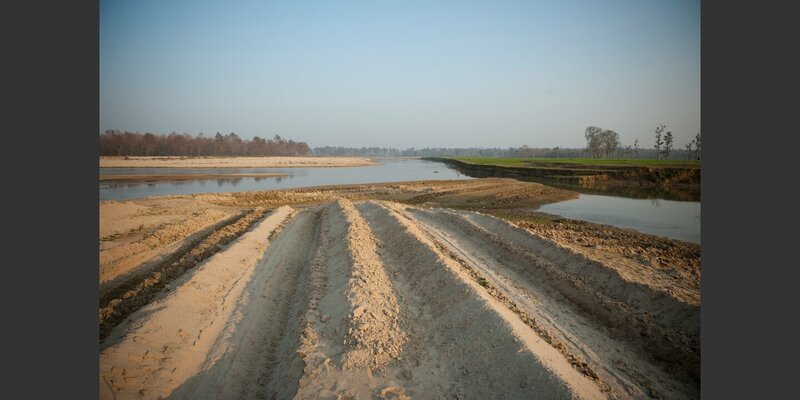 By their fourth year of riverbed farming, the families are expected to have made enough savings to buy their own land or small business. They give up their lease, making room for new landless families. 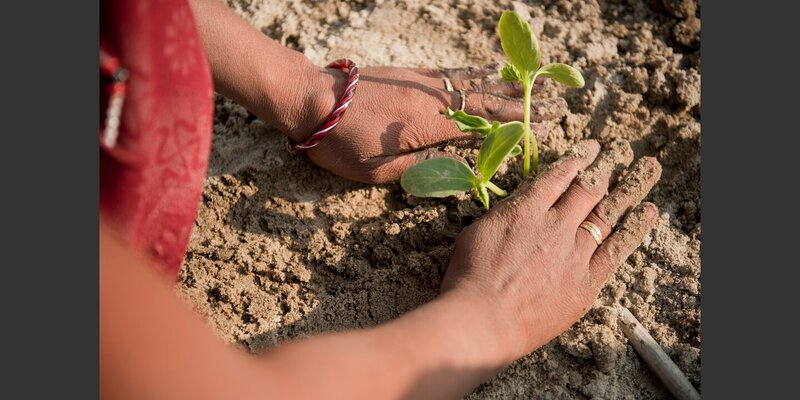 In total, some 8,500 landless families have been supported through the Riverbed Farming Project. The concept is a huge success, and has been replicated by other organisations – which have come together with Helvetas to form the Riverbed Farming Alliance. The alliance is now working to promote the concept across the country, interacting with both the national and sub national governments as well as universities and other teaching institutions. Rupa Chaudhary, (24), a riverbed farmer and beneficiary of this Helvetas project, is planning to send her two small children to a good school later on.